Creative Authority: Scrap & Play Challenge #9 - Be Awesome Today and Everyday! 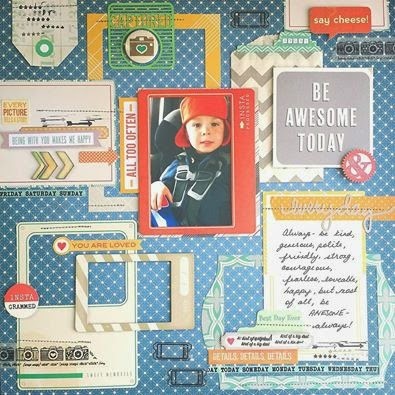 Scrap & Play Challenge #9 - Be Awesome Today and Everyday! Good morning everyone! It's already a beautiful day outside - fall is coming and the air feels so fresh! 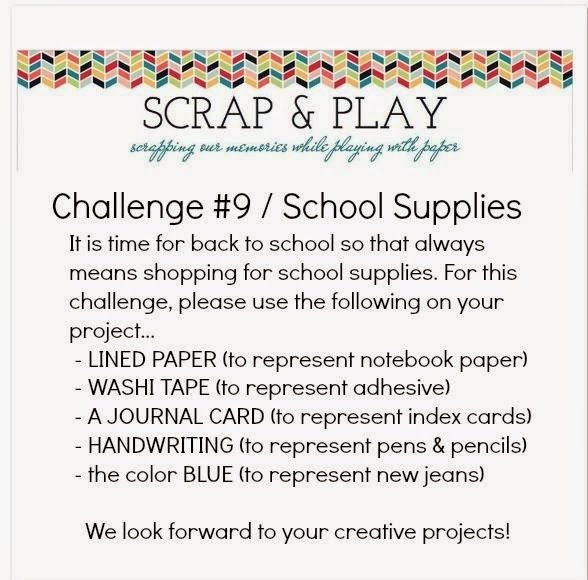 But on to the Scrap & Play Challenge #9. It's all about school supplies as it's the first of September and school is about to start! I used some old American Crafts but I absolutely loved it...that's why it's been in my stash for so long!!! Some of the frames are from Crate and then there are some odds and ends from Elle Studio, October Afternoon, Maya Road, My Mind's Eye and Studio Calico. 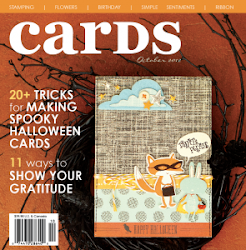 Link up your layouts or projects here for a chance to win an awesome prize from Paper Bakery! 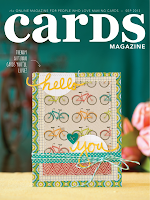 They have some pretty awesome kits including scrapbooking, mixed media and project kits!